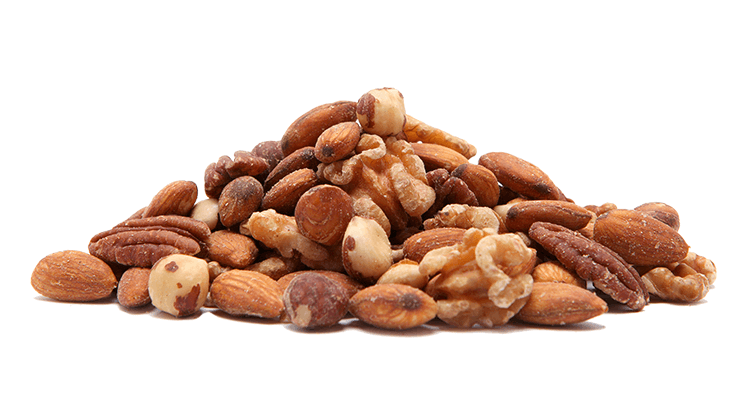 A mixture of activated Almonds, Pecans, Hazelnuts and Walnuts. The nuts are deliciously crunchy as if they were roasted and the nut flavours have been intensified by the activation process. Activated Almonds, Activated Walnuts, Activated Hazelnuts, Activated Pecans.